This site is dedicated in honor of the La Fraugh Name in preservation of the name and its history and origins. The hope is to enlighten those who knew little, and give to those who knew nothing, and a sense of pride in their past, present, and future generations. The contents are a result of research, stories told, and compilations. Creating a story of a name that has perpetuated and sustained its place to present day. This site is continually growing. Check back occasionally. The history of the La Fraugh Family name dates back to its origin to what we now know as the Southwest corner of France to the Northwest corner of Spain. 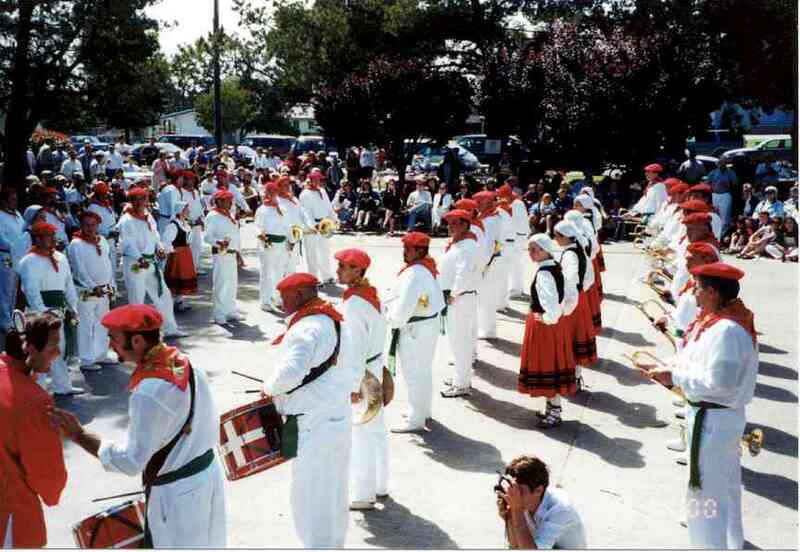 The Basque bloodline is of the namesake and heritage of the family. 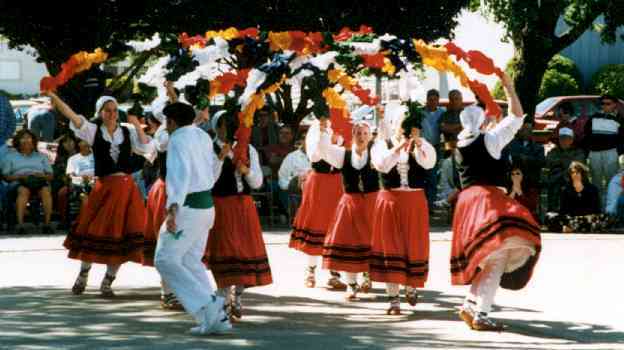 Dating back much more than 3,500 years ago, the Basque people have been said to be the first inhabitants of the New World in Far Western Europe. Many stories have been told how the Basque origin dates from early Israelites who left their homeland to seek out a refuge and freedom from the wars of their time. One fact that remains a well-known part of the Basque legacy and culture, is their ever-present strength in being free and independent. Even today, the Basques hold firmly for what they know is their land and individuality, and as a race and culture of their own. The origin of this flag has been disputed. And many changes had occurred in its development. As the importance of most countries' flags, so is the importance of the Basque National Flag. The colors represent the shape of the indigenous tree, the blood that was shed to uphold their land, and the purity that remained in the language and in the culture. The crest had been through many transitions and changes. Note: the red gems (encircled with an emerald), this representing each province or 'land' as originally claimed by the basques. The lions represent the opposing rivals to the north and south, as they stand guard to their kingdom (represented as the castle). The familiar Christian-based cross figure has been translated to the traditional earth-nuturing over idolizing. The trees and water represent the resources that the Basque people treasure as their own, as the land and fishing are among the two most precious commodoties.